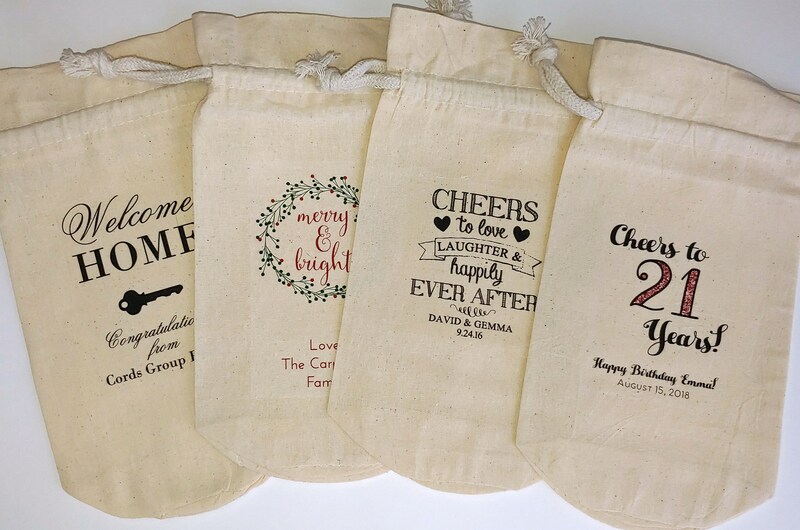 Custom printed 100% cotton muslin wine gift bags with drawstring closure. 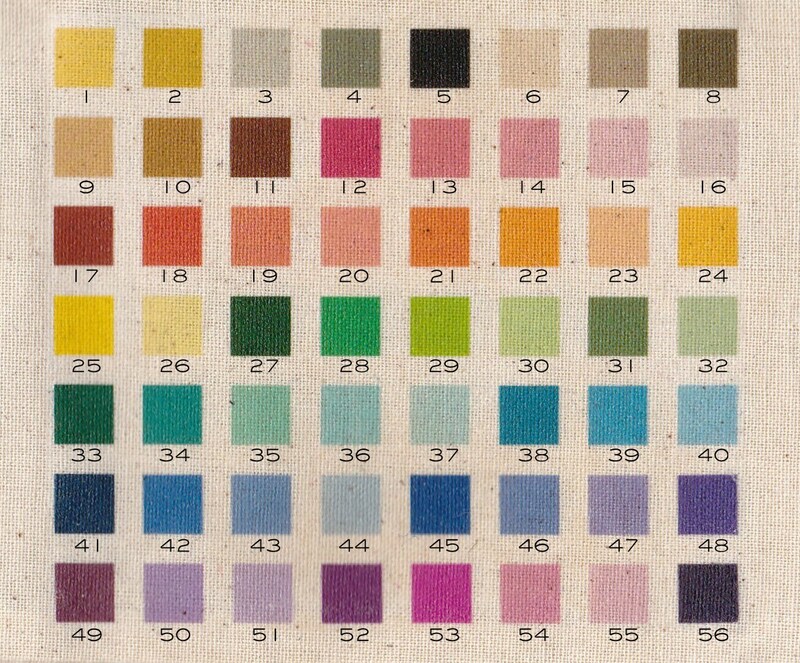 Bags measure approximately 5.5" wide, 10" high, and have a gusseted round bottom. 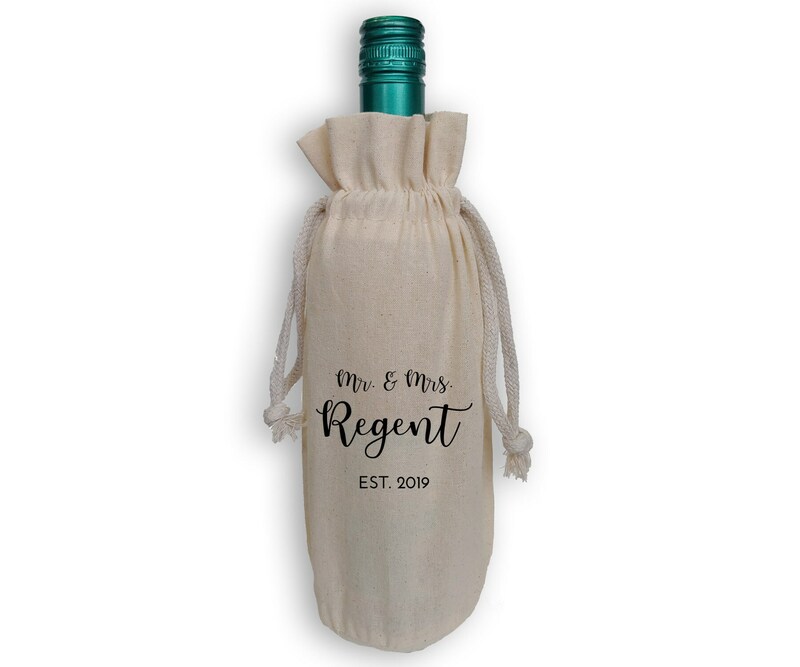 Fits most standard size wine bottles. Bags are made with light weight unbleached cotton fabric. Bottle shown in sample photo measures Some wine labels may show though the fabric, depending on the colors and contrast on the label. I recommend adding a layer of tissue paper over the bottle if this is a problem.